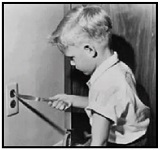 How can you tell the difference?? Does anyone know if all JK1000 had JK1000 written on the headstock? Some JK1000 I see listed with just Kramer and no JK1000?? So I just bought a JK1000BF from reverb which im now 99% sure is a LK1BF.. The more research I do the more my heart rate increases!!!! Is there any difference at all between those two? 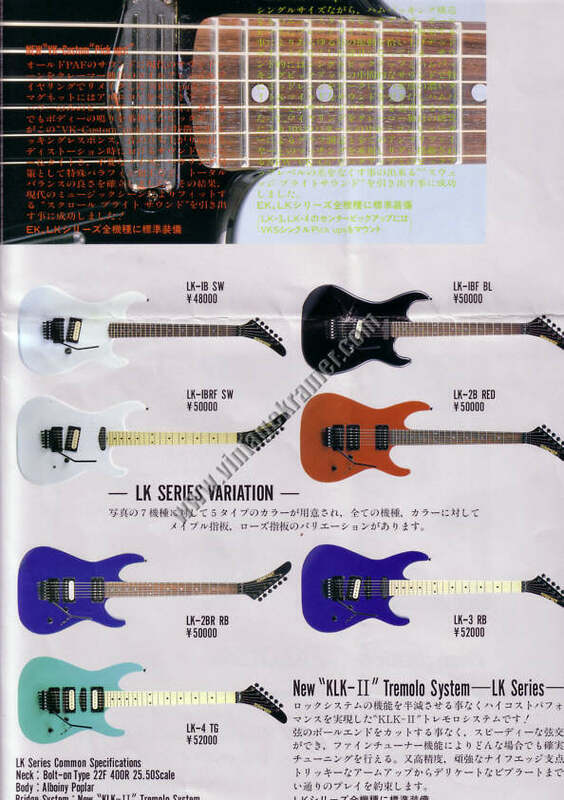 Not familiar with them, but the only visible difference is that JK1000 usually had the model name on the headstock and anther brand of floyd-clone used. Last edited by _xxx_ on Fri Sep 29, 2017 7:42 pm, edited 2 times in total. 1000BF had the neck mini-hum too, whatever the abbrev. "BF" has to do with that option. Isn't B for black hardware, F for Floyd (as opposed to a TRS trems) and R for reverse headstock. Seller was actually very knowledgeable, It is a JK1000, it does have slightly different headstock to LK1BF also LK1BF neck had no skunkstripe and plain black finish where as mine has a black sparkle type of finish that was not on th LK1BF. Typical Kramer.. so many subtle differences in the consistency..
Ive been trying to upload pics but imgr is saying fail to upload for some reason. 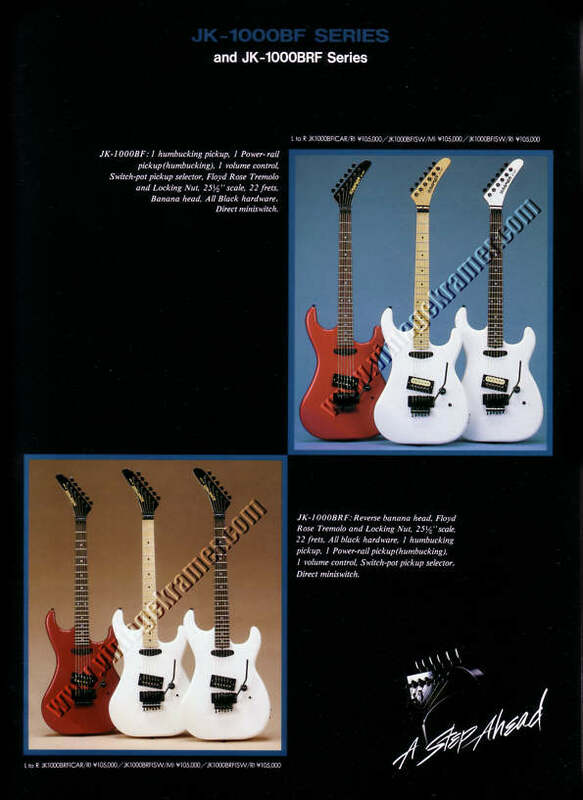 Jk1000 with humbucker and single coil were released, they are in the 1987 catalogue.. Mine definitely has the longer hockeystick JK type headstock but just no JK logo.. Also has a 1 piece maple neck and LK's had glued on fingerboards..I think its one of the last JK's produced probably 88-89. The seller had extensive knowledge about ESP production and detailed all the differences between them with pics.